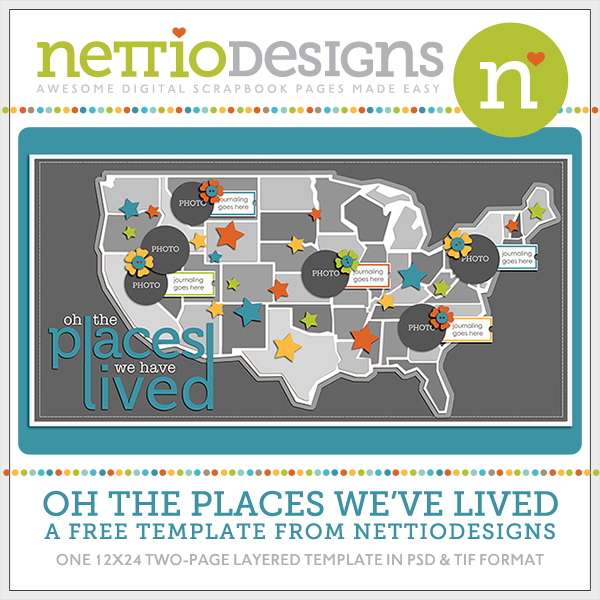 The Holiday Faves 6×8 Mini Album & Project Class is in full-swing behind the scenes here at Nettio Designs, so today I wanted to give those of you who haven’t joined in yet a chance to try out one of the templates from the class…for FREE! The Making A List free download includes one 6×8-inch layered Photoshop (.PSD) file for you to customize as well as one printable 6×8 JPG you can use as is. Print them at 6×8 to use in your holiday mini album or scale them down to 3×4 inches to slip into your pocket scrapbooking. Download the Holiday Faves Free 6×8-inch Printable & Template here! 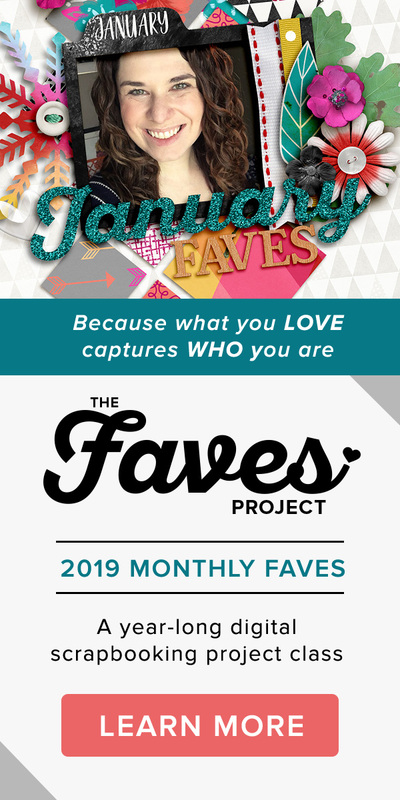 Of course, if you’d like to join me and almost 50 other Holiday Favers in scrapbooking your favorites holiday memories and moments in a fun and creative way, sign up up for the Holiday Faves 2014 Mini Album & Project Class. Class started Monday but we’re just getting started so there’s still plenty of time to jump in. 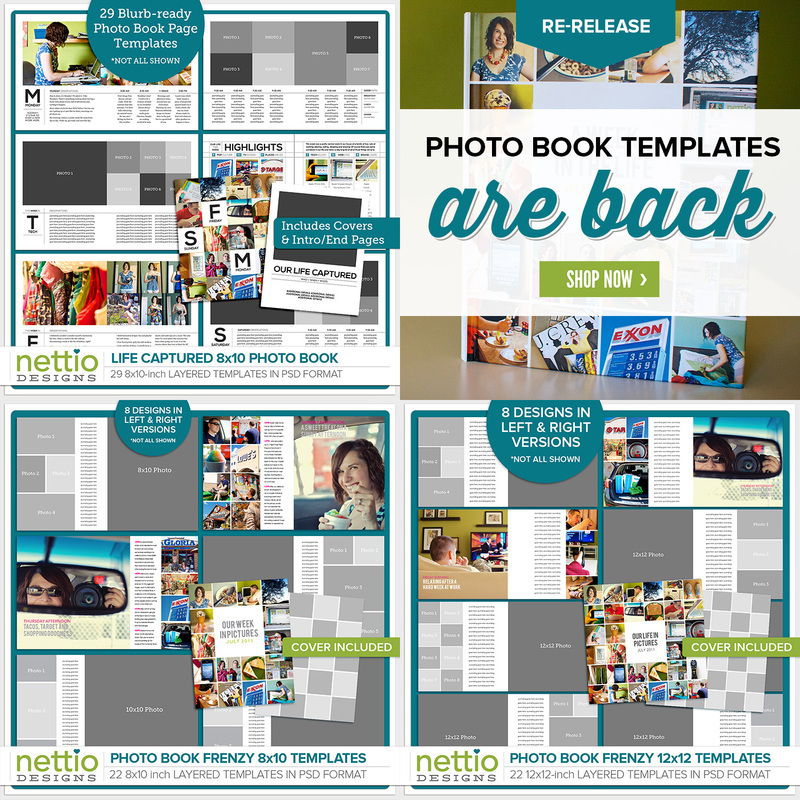 For only $25, you’ll not only receive an exclusive set of 6×8-inch mini album templates designed by me (one student told me the templates alone are worth the price!) 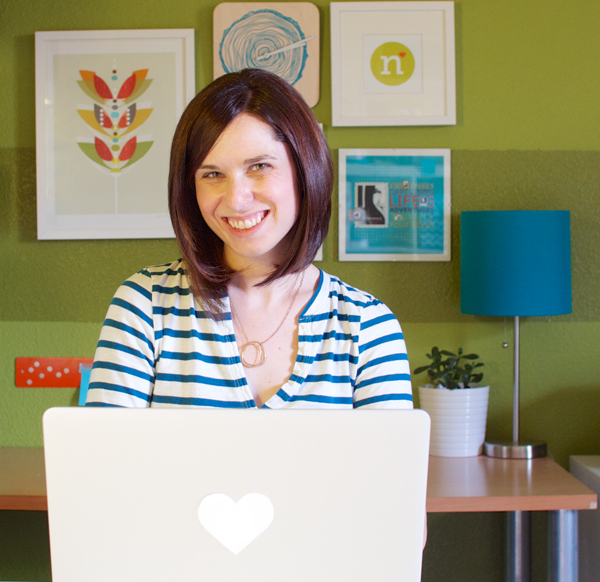 but you’ll also receive a printable planning guide, interactive album planner, exclusive tutorials and downloads for printing and putting your album together and access to a private Facebook group where you can connect with me and a whole group of kickass memory keepers. It’s everything you need to actually complete your holiday mini album this year. Registration ends December 8th, so don’t delay – sign up now.